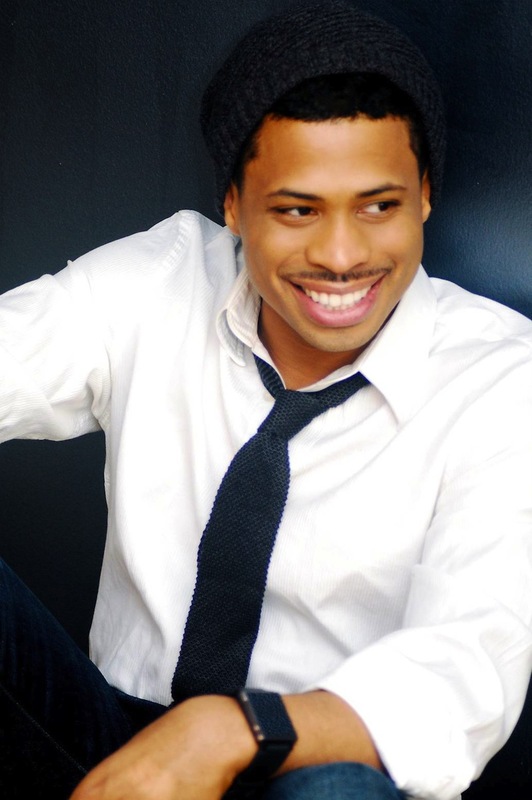 Chester Gregory has remained a steady Broadway fixture since making his debut in 2003 in Hairspray. A replacement in the role of Seaweed, the Gary, Indiana native began a streak of supporting principal roles that included Terk in Tarzan, Dupree in Cry-Baby, Donkey in the Seattle tryout of Shrek The Musical, and James “Thunder” Early in the Dreamgirls national tour. Now Gregory is back on Broadway playing (Sweaty) Eddie Souther in Sister Act—the noble police officer who sends lounge singer Dolores (Patina Miller) to hide in a convent from her thug pursuers. Gregory earned raves in 2000 when he starred in Chicago’s Black Ensemble Theater’s production of The Jackie Wilson Story. When the show toured in New York at the Apollo Theater, Hairspray creators Marc Shaiman and Scott Wittman were taken by Gregory’s energetic performance and immediately cast him as Seaweed in their hit musical. Since making his Broadway debut, Gregory has earned an adoring fanbase, but his stage journey has had notable low points. Tarzan opened to terrible reviews, Cry-Baby only lasted 68 performances, and the industry buzzed when Gregory was not cast as Donkey in Shrek’s Broadway transfer, after creating the role in Seattle. Despite these potential setbacks, Gregory plunged forward, giving a well-reviewed performance in the national tour of Dreamgirls and creating a slick R&B/soul solo career. Gregory sat down with Stage Rush in his dressing room at the Broadway Theatre (coincidentally, where the musical about the ogre played) to discuss Sister Act, his history with the Apollo, and what happened with Shrek. How did Sister Act come into your life?